Enjoy Pamplona with our best offers! 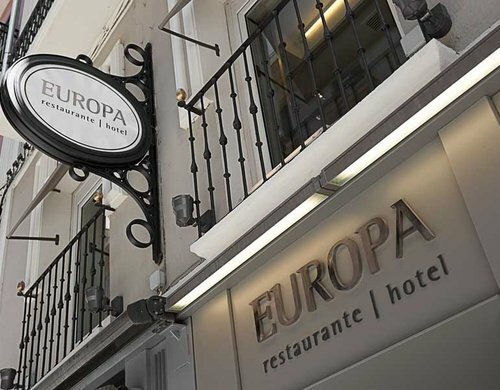 The Sercotel Hotel Restaurante Europa is an emblematic hotel in Pamplona with a privileged location in the historic centre of the city, near Castillo Square and the famous Estefeta Street, the most important street in Pamplona during the festivities of San Fermín. Our hotel restaurant in the centre of Pamplona offers you a refurbished, functional and comfortable accommodation with 25 fully renewed rooms that guarantee you a fabulous stay in the centre of Pamplona. We stand out the renowned restaurant of the Sercotel Hotel Restaurante Europa, with 1 Michelin star and 2 Repsol sun. 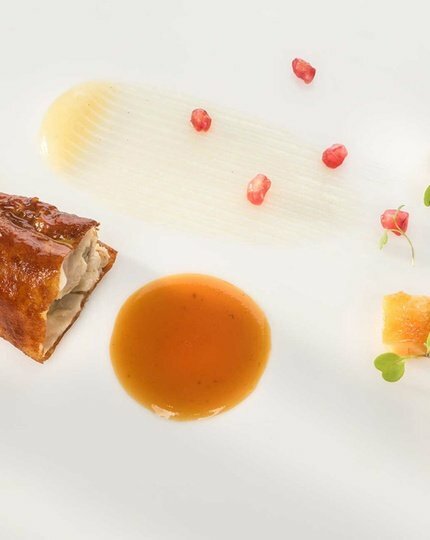 Lead by the chef Pilar Idoate, the restaurant offers a contemporary cuisine inspired by the traditional gastronomy and prepared with quality seasonal products. The Sercotel Hotel Restaurante Europa is the ideal accommodation for you to organise business meetings or social celebrations. It features 7 meeting rooms with a maximum capacity for 150 people, equipped with a state-of-the-art equipment and services and with the counselling services of our staff, which will guarantee the success of your event. 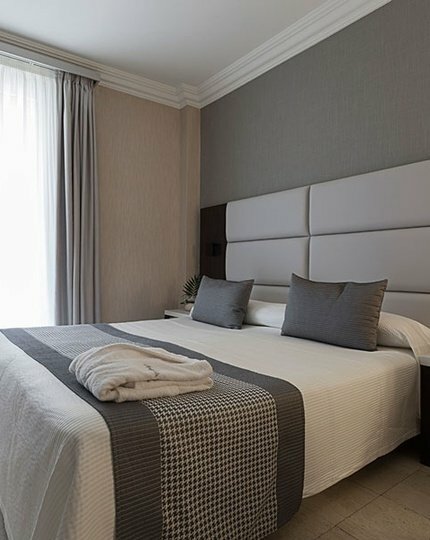 An accommodation equipped with the best gastronomic offer of the area and all the necessary services and facilities to satisfy our most demanding guests in the fabulous city of Pamplona.